To become independent learners it is necessary to be able to access the written word. The reading process depends on knowledge of inter-related skills, each contributing to the overall understanding of the messages conveyed within a text. Children need to learn to be confident readers so that they can read both for pleasure and meaning. enjoy books, and are motivated to want to read by themselves. • To teach pupils to read efficiently and effectively for a variety of purposes. • To teach the rules governing the structure of language. • To provide children with an effective phonics program, that meets the requirements of the Rose Review; introduced in Key Stage 1 and its use continued in Key Stage 2 where necessary. Letters and Sounds - Practitioners and teachers should provide daily speaking and listening activities that are well matched to children’s developing abilities and interests. The Letters and Sounds document produced by the DFES will be used to supplement the scheme and provide additional guidance for teachers. Read, Write Inc. by Ruth Miskin - Ruth Miskin is one of the UK's leading authorities on teaching children to read. She has many years' experience as a teacher, headteacher, teacher-trainer and consultant in synthetic phonics, working with primary and secondary schools throughout the UK and with children from all backgrounds. Over the last ten years, all her time has been devoted to developing a programme called Read Write Inc. Her belief that every child can, and must, learn to read is at the heart of this programme. Children will be rapidly introduced to letter sounds (Phases 1-3) in the Autumn term and throughout the rest of the year, which will give them good foundations for learning to read. High frequency words will be introduced alongside reading books for children to develop a good sight vocabulary. Children will be grouped in the Autumn term as different rates of progress and varying needs become apparent. Children are given the opportunity to hear a range of stories and non fiction texts as the teacher reads to the children and shares books each day. • show an understanding of the elements of stories, such as main character, sequence of events, and openings, and how information can be found in nonfiction texts to answer questions about where, who, why and how. In Key Stage 1, teachers will continue to build on the children’s reading skills further by sharing books together and modelling good reading as well as continuing to teach the remaining phonic phases from the Letters and Sounds document, using the RWI structured phonics programme. During Literacy lessons, children will have the opportunity to do Guided reading where teachers can target ability groups for reading and teach specific skills. Children will be introduced to a range of text types including; multicultural stories, poems, rhymes, fairy tales, traditional tales, encyclopaedias, dictionaries, non-fiction texts, picture books, stories by significant authors. Children will be taught how to read for meaning and answer questions about texts looking at characterisation and plot. In Key Stage 2 teachers are responsible for continuing the phonics program with children who need extra support in reading. A range of genres will be introduced to older children including auto biographies, letters, diaries, short stories, poems and play scripts. Children will be taught how to analyse texts and comment on author creativity. Children will have a guided reading session once a week where teachers can target ability groups for reading and teach specific skills. Children are still given the opportunity to hear stories as the teacher reads to the children and shares longer stories/novels. Children will have regular opportunities to read aloud to teachers and peers. From this the teacher can monitor mastery of sight vocabulary, application of phonics, development of fluency and expression, knowledge of the structure of language and audience awareness. Children will be given opportunities for silent reading during the week. Teachers will keep an ongoing record of their pupil’s progress in reading using the Gateshead Assessment Profile, recording achievement on guided reading planning sheets, and at the end of each term on the school tracking system. Progress will be reported to parents regularly throughout the year. Phonic levels and book band colour levels will be tracked by the teacher and the Literacy Coordinator. Phonic levels will be tracked half termly and book band levels will be tracked termly. Reading levels will be tracked across the whole school on a termly basis. Vulnerable children will be identified in the Autumn term and targeted for extra reading support. Their progress will be monitored across the year. The school uses a number of reading schemes to offer breadth across each level. The reading books will be banded into colours depending on the difficulty of the text. Early reading books are phonetically decodable. Books will be chosen at the appropriate level for children. Children will have the opportunity to read a range of books including stories, poetry, plays and non-fiction. Teachers, teaching assistants or other designated adults will read one-to-one with children, who are on reading scheme colour-banded books, at least once a week. Reading books will be changed regularly and the child will only move on to the next level when the teacher feels the child is completely ready. Colour banded books range from Pink Level to Dark Red Level (bands stretching across KS1 and KS2). Once children have reached Dark Red Level, they will be ready to become a ‘Free Reader’ where they will be allowed to choose books suitable for their age range. All children will have a Reading Record Book, home/school diary, in which comments from teachers, teaching assistants and additional designated adults will be written. Parents/Carers will be encouraged to listen to their child read on a regular basis and comment in the reading diary. All classes have a ‘Reading Record File’ in which a record is kept of the children’s books read and comments are made to move children’s reading on. Parental support with home reading is monitored on a termly basis and parents are asked to come in to school to discuss their child’s progress with the Literacy co-ordinator, where the class teacher is concerned about the level of progress a child is making. Support and advice to help parents support their child with reading at home is offered. Choosing and reading books from the library is seen as very important in the development of independent reading. We aim for the library to be attractive and to provide a range of literature suitable for all age ranges and abilities. The library will be used to research class topics and support learning in the classroom. Children in Key Stage 2 will be given the opportunity to visit the school library once a week to select a book to either read in class or to take home if their parent has signed up to the home/school reading book agreement. Similarly, children in FSU and KS1 will be able to choose a ‘library’ book from the classroom to take home and read or share with an adult at home. ICT will play an important role in supporting children’s reading at school. In FSU, software produced by ‘Letters and Sounds’ is used alongside Read Write Inc. software to enhance teaching and learning of phonics. 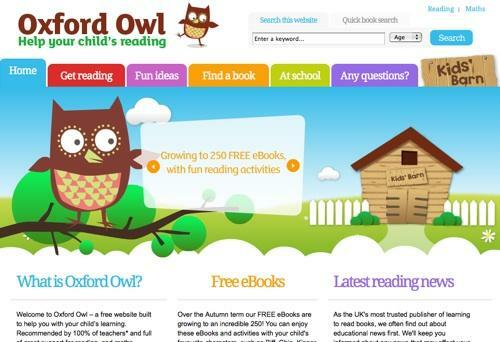 Bede Community School promotes www.oxfordowls.co.uk for parents’ use to encourage and support further reading with their children at home. Located at the entrance of the school, parents can loan books written by quality children’s authors to enjoy with their children at home. 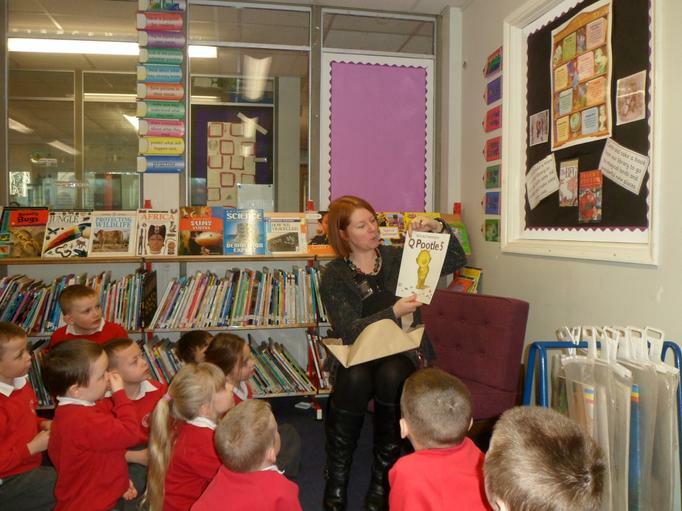 The school runs a ‘Book Swap’ scheme for parents’ own reading literature. 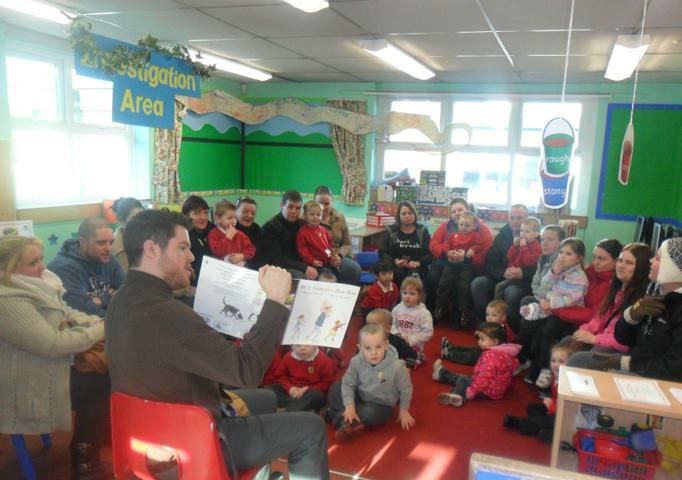 On a termly basis, each class will host a reading event, which parents are invited to. At these events, teachers aim to enthuse both children and parents in the love of a good story. Teachers model good practise for reading and questioning to help parents to engage and develop their children’s love for and understanding of stories. Staff will regularly promote/recommended books. Key stage assemblies across the year will focus on the promotion of literature and storytelling. • Staff meetings to update teachers on initiatives, e.g. guided reading, reading for pleasure, storytelling etc. • Observations and discussions with teachers across the school. • Ensuring good quality reading books in all key stages for children to choose from. • Data from end of Key Stage test scores and termly teacher assessment entered for reading on the school tracking system. • Phonics/book band tracking sheet for all children, across both key stages, will be monitored by the Literacy Coordinator on a termly basis and tracking passed on to the following year’s teacher. • Parental input monitored to target support and advice.